If have issues with files that exceed a specific size, and if you usually work with these types of files, you certainly know how hard it is to send them from one device to another. You will find Resilio Sync pretty useful because you can easily sync the files between a lot of devices such as tablets and phones and send them to other parts of the world easy without the need of having to buy expensive cloud storage or physically having to carry a hard drive to another part of the world. 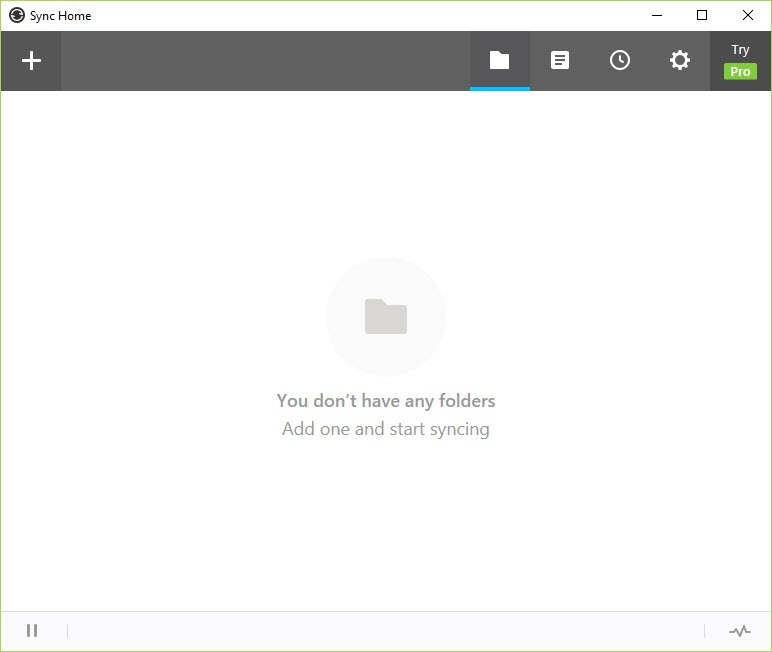 All you have to do is to select which folder you want to sync and let this tool do the rest of the work. 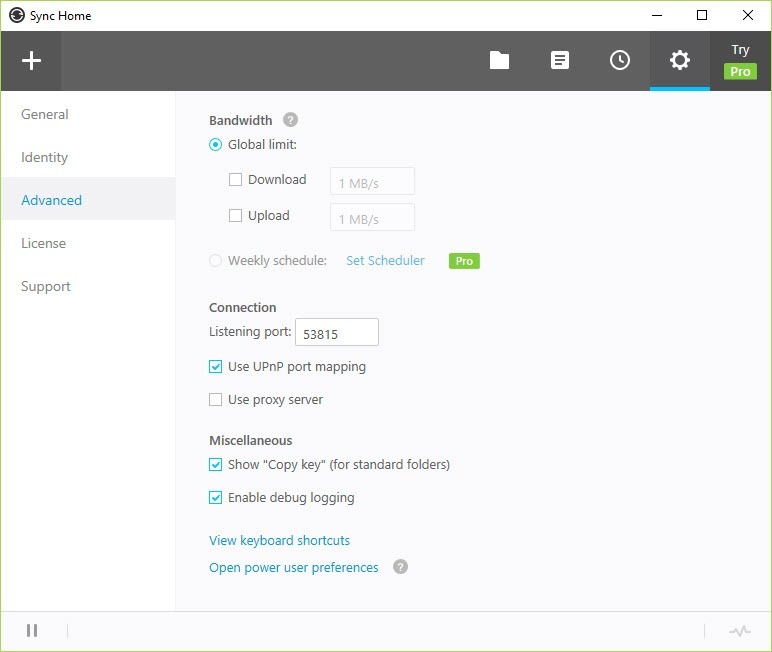 Every time you add files such as videos, photos or documents to that specific folder, the files become available on all of your connected devices. It means that your clients have easy access to all of their projects including the edits and changes you might make and this means that they can receive them faster. 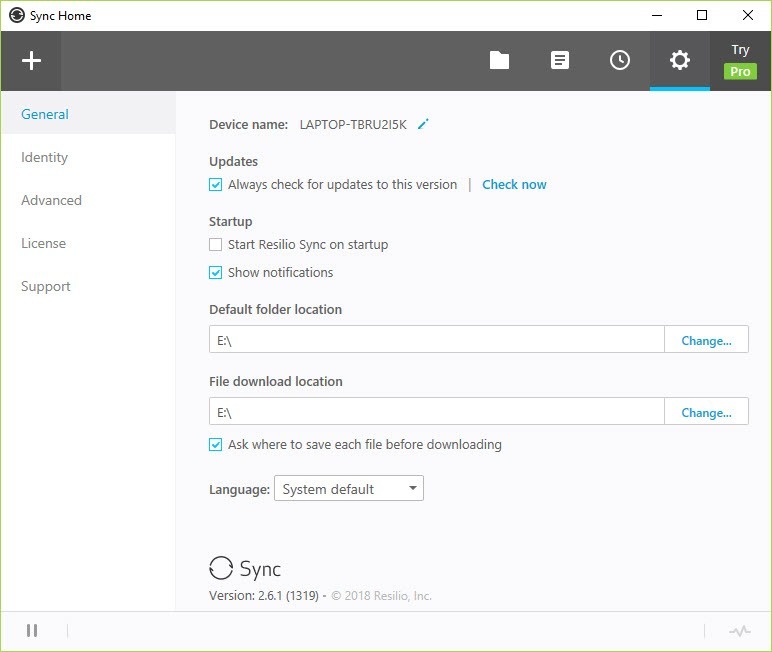 It is easy to use Resilio Sync to work on the go on your tablet and smartphone, and you may find this useful especially if you can`t go to your office. If you have a lot of photos, then all you have to do is to add them to your sync folder, and every person that is connected to you can see the images whenever he or she wants.